Thanksgiving was Grammy Gertie's main event - a house full of family, kids running up and down the hall poking at the cooling pies. 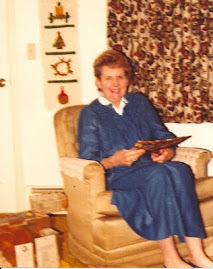 She used to serve a Thanksgiving feast for 15-20, with more food than any of us could handle. It was always a great time. -Stuff, truss and place the turkey on rack in roasting pan.